I remember the time when I was a kid. My parents used to take me to bed somewhere around 8 pm. That’s now “mission impossible” for modern parents. Kids want to play on their handheld devices until midnight and you try to get them to bed after that. However, you can’t imagine how important it is to get your kids to bed on time. “On time” is the keyword. Not too late; Not too early. This becomes a difficult thing if you are a working parent. In that case, you don’t have enough spare time to spend with your children and you are probably trying to compensate that during the late hours. And that can become a problem for your child’s development and the ability to actually follow the classes at school. 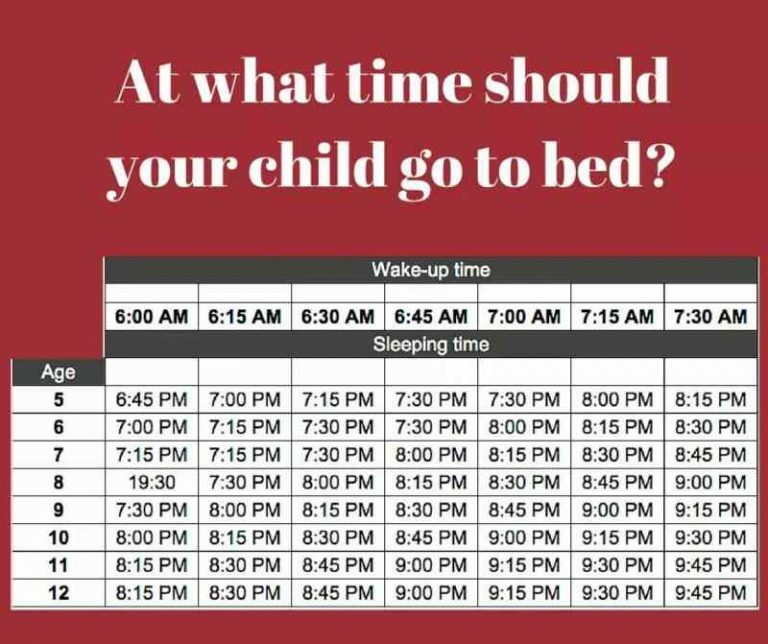 This is why the Wilson Elementary School in Kenosha, Wisconsin, made a special timetable for all the parents out there. This timetable is based on the age and the time that the child needs for a proper development. Authors of this table used the American Academy of Pediatrics’ sleep recommendation for children. And according to them, children aged 3-5 need 10-13 hours of sleep and children aged 6-12 need 9-12 hours of sleep. And this post went viral on Facebook. It already has around 400k shares. And this is not without a reason. Sleep is essential for the proper development of your children. 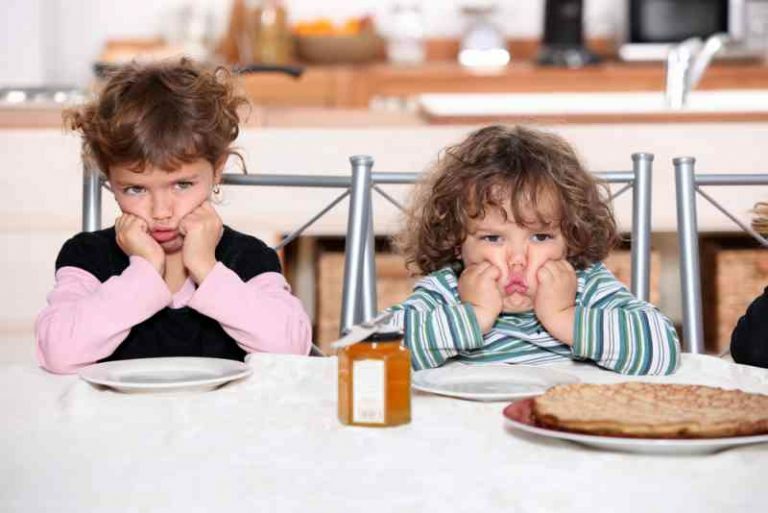 And if your children do not have a consistent sleeping schedule, they are at a risk of becoming obese by age 11. And besides that, scientists noticed that children who go to bed earlier have a better health-related quality of life. And not only them – even their mothers have improved mental health when we compare them to the ones with children who go to bed later. 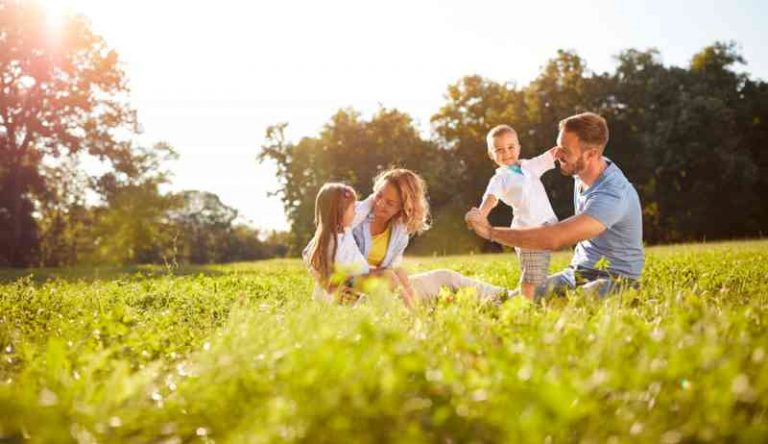 One study that was based on the already mentioned researchers proved that a whole family can benefit from this schedule. 24H Viral Photos Copyright © 2019.